What if you take the 2 things you love in this world? 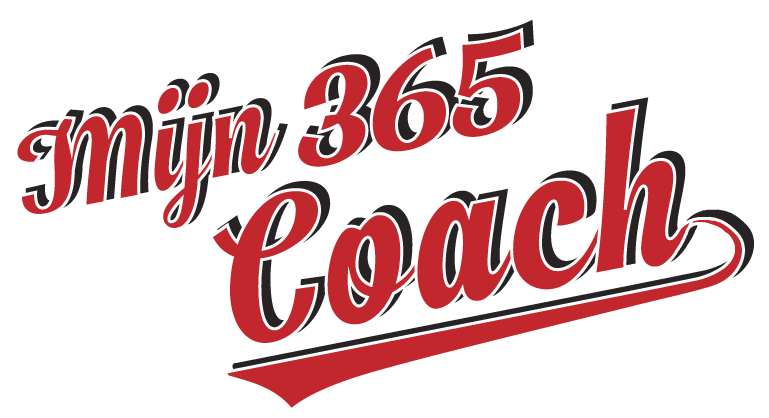 For us, it is Office 365 and its ability to connect collaborative people. Combine that with a nice glass of single malt and you connect collaborative people… Just the location changes. 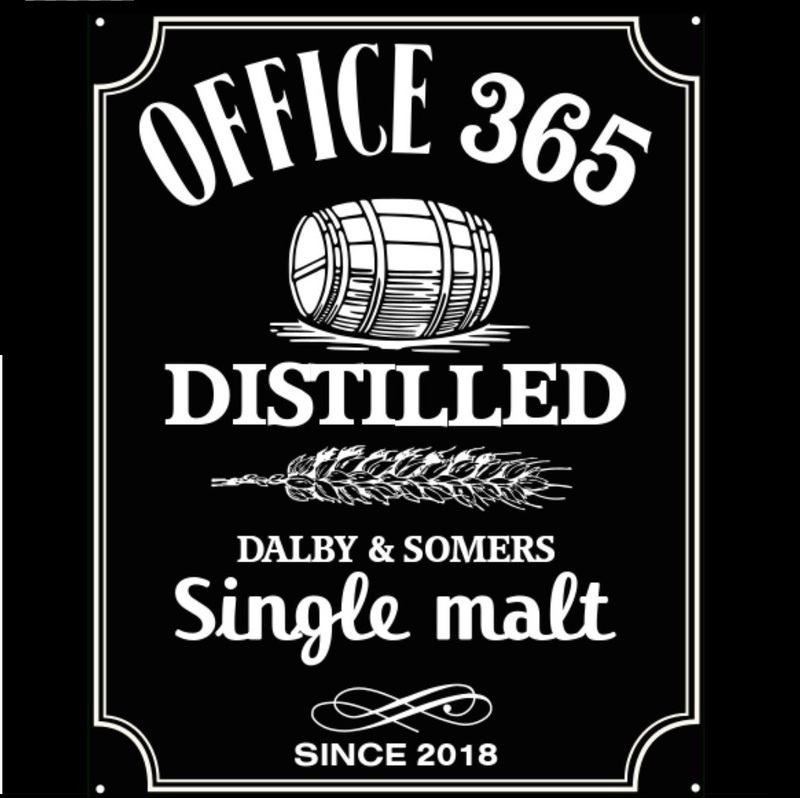 The result is “Office 365 Distilled”! Get 30-40 minutes of Marijn and Steve talking about what they do best and what they enjoy most. Take a listen, tell us what you think! In every episode we discuss a few Office 365 topics and finish off with a nice tasting of a good whisky. 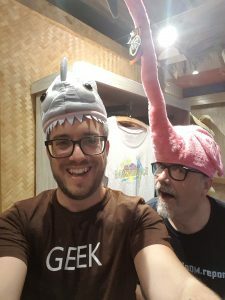 In this first episode, we talk about what we each think was the biggest announcement at Ignite and why we think it is so cool for our customers. Or listen to us via TuneIn. Steve Dalby has been providing know-how on Intelligent content management for over 20 years to corporations like Heineken, US Army in Europe, Ford Motor Company and Euroclear Bank. With a ‘Stand-Up Comedy’ background he has spoken at International conferences is always fun and strangely annoying when he states the obvious and moves the audience outside their comfort zones with the challenges of implementing office 365 applications such as MS Teams and SharePoint. Steve delivers technical solutions that deliver knowledge and creates intelligence from the thousands of documents that normally just sit in a file share waiting for someone to find them, often by chance and after a period of looking for them.